Since starting to update my free online rules and process automation workshops that showcase how to get started using modern business logic tooling, we’ve come a long way with process automation. The updates started with moving from JBoss BPM to Red Hat Decision Manager and from JBoss BPM Suite to Red Hat Process Automation Manager. The first lab update showed how to install Red Hat Decision Manager on your laptop, and the second lab showed how to create a new project. This article highlights the newest lab update for Red Hat Process Automation Manager, where you’ll learn how to create a domain model. In the talk I gave at Rust LATAM, I said that the Rust project has always emphasized finding the best solution, rather than winning the argument. I think this is one of our deepest values. It’s also one of the hardest for us to uphold. Let’s face it – when you’re having a conversation, it’s easy to get attached to specific proposals. It’s easy to have those proposals change from “Option A” vs “Option B” to “my option” and “their option”. Once this happens, it can be very hard to let them “win” – even if you know that both options are quite reasonable. This is a problem I’ve been thinking a lot about lately. So I wanted to start an irregular series of blog posts entitled “Adventures in consensus”, or AiC for short. These posts are my way of exploring the topic, and hopefully getting some feedback from all of you while I’m at it. This first post dives into what a phrase like “finding the best solution” even means (is there a best?) as well as the mechanics of how one might go about deciding if you really have the “best” solution. Along the way, we’ll see a few places where I think our current process could do better. This week a mild epiphany came to me right after a somewhat heated and tense meeting with a team of developers plus project owner of a web project. They were angry and they were not afraid to show it. They were somewhat miffed about the fact that the head wrote them an email pretty much forcing them to participate to make our DevOps initiative a success. All kinds of expletive words were running through my head in relation to describing this team of flabby, tired looking individuals in front of me, which belied the cool demeanour and composure that I was trying so hard to maintain. It happened. In the spur of the moment I too got engulfed in a sea of negativity and for a few minutes lost site of what is the most important component or pillar in a successful DevOps initiative. The people. "What a bunch of mule heads !" I thought. It's as plain as day, once this initiative is a success everybody can go home earlier and everything will be more predictable and we can do much much more than we could before. "Why are you fighting this ?!" I was ready to throw my hands up in defeat when it finally dawned on me. You have never heard of Chris Tandy, a Toronto-based programmer for IBM since 1985, but his work in standardizing computer programming languages is vital to everything you do as a software developer. Tandy chairs the American INCITS PL22 group and is an officer in the global ISO/IEC JTC 1/SC 22 committee, which are the primary standards bodies responsible not only for pivotal languages such as COBOL, C, and C++, but also for historic ones like Ada, APL (famously named as "A Programming Language"), and Fortran. They also deal in esoterica—try your hand at coding in PL/1 or REXX. Future versions of the COBOL standard are now entirely in ISO hands, while before it was mostly an American project, Tandy explained. The ISO working group members intend to have the next version, known as an FDIS (final draft international standard), done in 2020. This bugfix fixes bugs related to large lists, dictionaries, and sets, some corner cases with unicode, and PEP 3118 memory views of ctype structures. It also fixes a few issues related to the ARM 32-bit backend. For the complete list see the changelog. Python Packaging has recently been discussed a lot, but the articles usually only focus on publishing (open source) code to PyPI. But what do you do when your organization uses Python for in-house development and you can’t (or don’t want to) make everything Open Source? Where do you store and manage your code? How do you distribute your packages? Have you ever noticed how easily children use TVs, tablets, and other smart devices? It used to surprise me how quick kids are to find their way on smart devices not any longer because I now understand that such operations will be like their second nature because it is the era they have been born into – technology. In light of this information, it is never too early to start introducing them to computing and programming concepts. The world’s advancement is partly dependent on technology and you can never tell how useful the skills they develop from playing programming-inclined games and reading related material will be to them. Red Hat Developer Toolset augments Red Hat Enterprise Linux with the latest, stable versions of GCC that install alongside the original base version. Red Hat Software Collections supply the latest, stable versions of development tools for Red Hat Enterprise Linux via two release trains per year. We are pleased to introduce three new and two updated components in this release, Red Hat Software Collections 3.3 Beta. 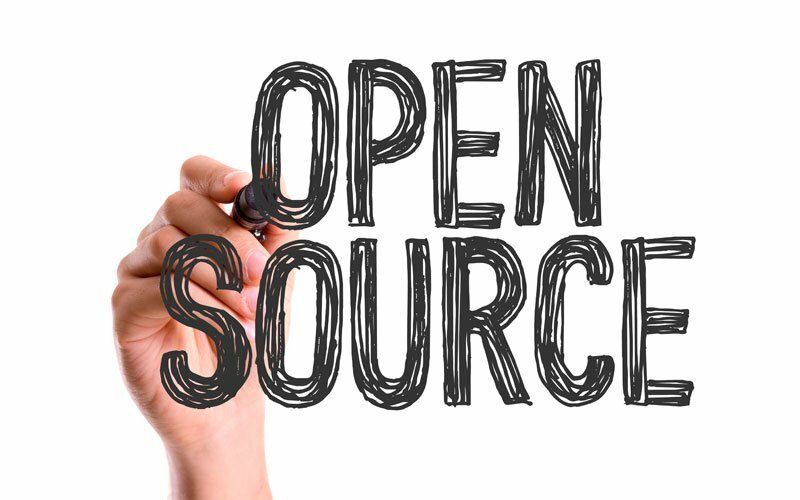 Since the introduction of open source more than 20 years ago, software development has undergone significant shifts. Open source development has enabled new programming languages (see Go, Rust, etc. ); and as a result, IDEs that are designed to be used with multiple languages are increasingly useful. In addition, enterprises can feel mounting pressure to compete in the digital economy, which can increase developer requirements to produce more microservices and cloud-native applications - and doing it faster. The ability for developers to optimize use of their favorite tools can be essential towards improving developer productivity. In this article I'll share some personal thoughts about test metrics and talk about some technologies and tools playing around a real example: how to turn lights on and off through MQTT collecting test metrics. By the way the considerations contained in this article are valid for any system, technology, test strategy and test tools so you can easily integrate your existing automated tests with statsd with a couple of lines of code in any language. I will use the pytest-play tool in this example so that even non programmers should be able to play with automation collecting metrics because this tool is based on YAML (this way no classes, functions, threads, imports, no compilation, etc) and if Docker is already no installation is needed. You'll need only a bit of command line knowledge and traces of Python expressions like variables["count"] > 0. We are happy to announce version 1.13.0 of the Qbs build tool. 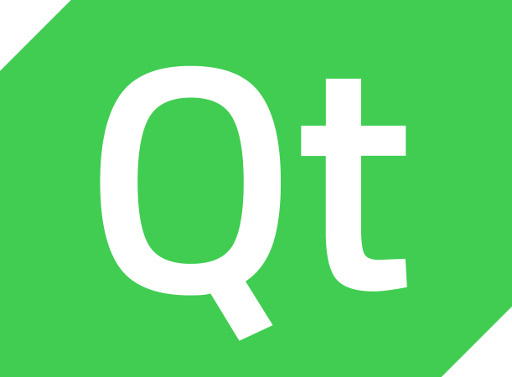 This is the last version to be released under the auspices of the Qt Company, but certainly not the least.